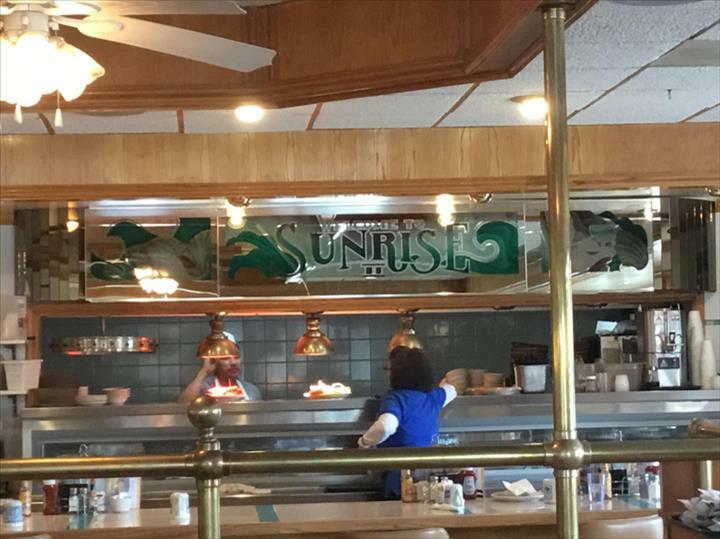 Sunrise II Family Restaurant, in Byron, Illinois, is the area's premier restaurant serving Rockford, Stillman Valley, Oregon, Davis Junction, Mt. Morris, Rochelle and surrounding areas since 1992. 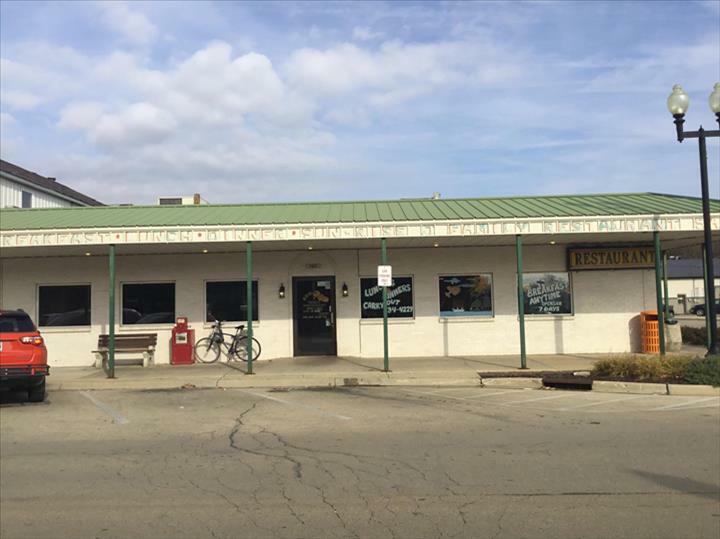 We offer breakfast, lunch, dinner, daily specials, dine-in, carryout and much more! 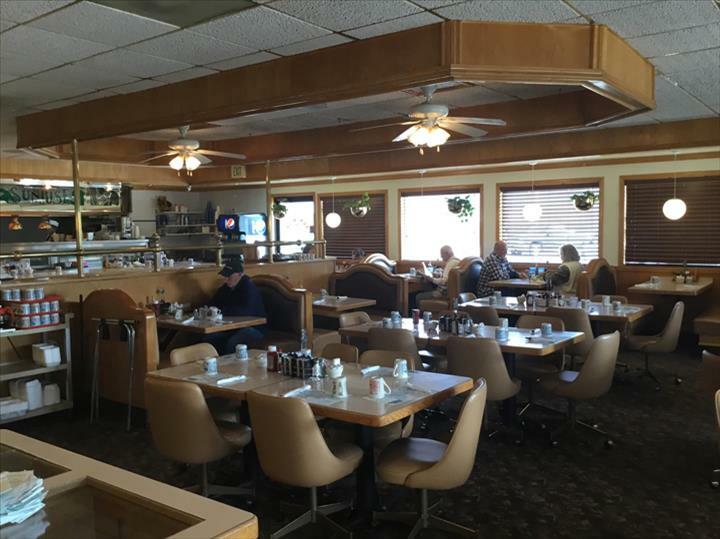 For your next meal, visit Sunrise II Family Restaurant in Byron. Established in 1992. 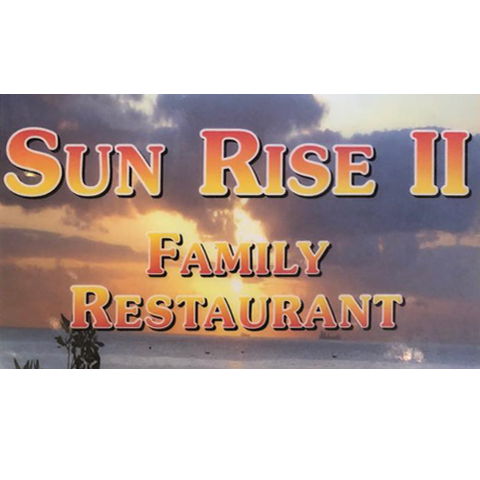 Sunrise II Family Restaurant is proud to serve our local area which includes Byron, Rockford, Stillman Valley, Winnabego, Davis Junction, Rochelle, Oregon, Mt. Morris, and 30 Mile Radius. 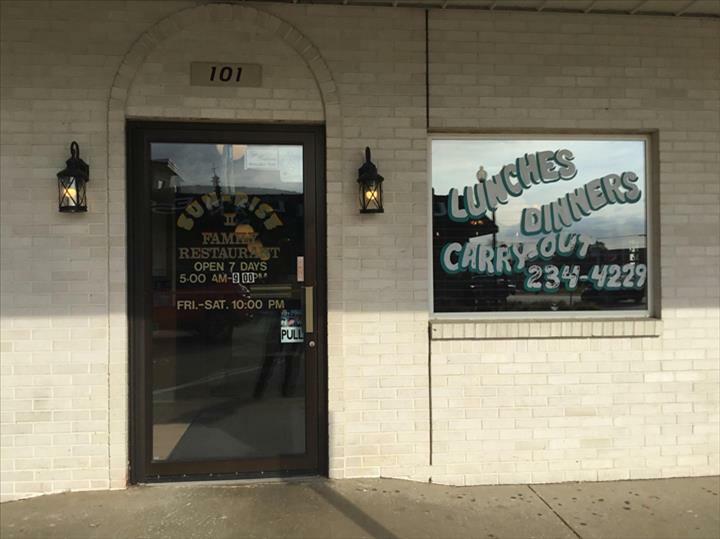 We specialize in Breakfast, Lunch, and Dinner since 1992.